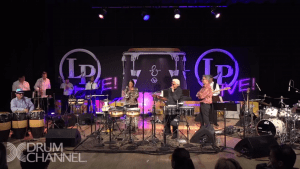 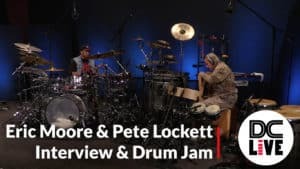 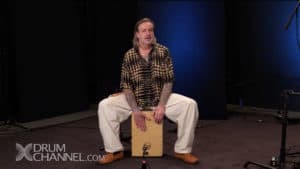 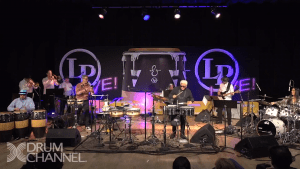 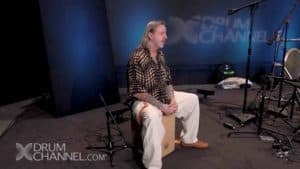 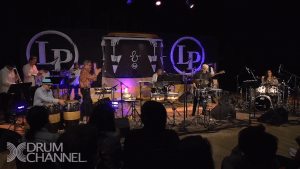 Pete Lockett is one of the most versatile multi-percussionists in the world and is regularly voted in the top percussionists of the moment. 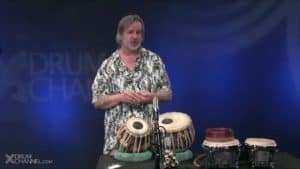 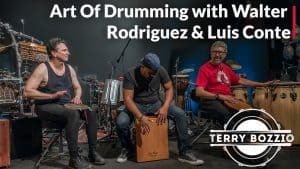 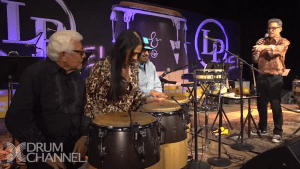 He has immersed himself in percussion from every part of the globe, from Indian to Arabic and from Japanese to Latin.He's toured worldwide as a solo artist & has more than twenty CD releases. 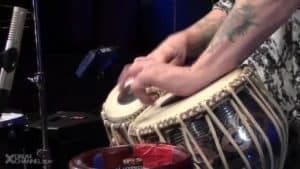 The wide range of artists he’s worked with reflects the diversity of his playing, including Björk, Peter Gabriel, Robert Plant, Dido, Jeff Beck, Bill Bruford, David Torn, Steve Gadd, Vikku Vinayakram, Hariprasad Chaurasia, Pandit Jasraj, Ustad Zakir Hussain, Zohar Fresco, The Verve and Steve Smith just to name a few.